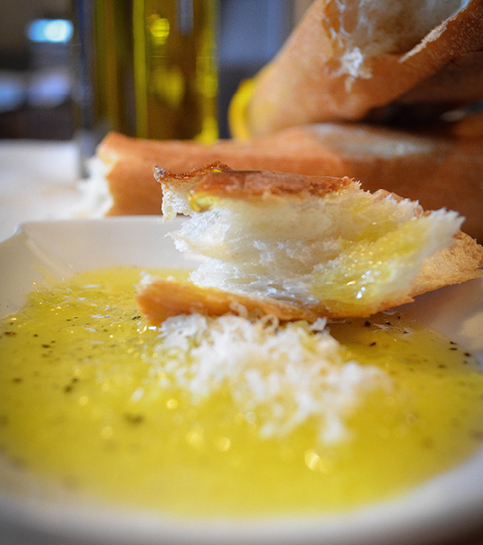 Our love for bread goes far beyond the crackle of the crust. At Bakehouse Bread & Cookie Company, we create products that nourish the body as well as the taste buds. We don’t add emulsifiers, preservatives or other “shortcut” additives. Every ingredient that goes into creating the quality product is completely natural and whenever possible, locally sourced. We nurture our products from the sourcing of first ingredient through a process that has been perfected over centuries – not only because of our dedication to quality, but because we genuinely care about what goes into the bodies of our customers. Yes, there might be a faster way or cheaper way to create a loaf of bread, but the nourishment of a nation is no place to cut corners. We believe it is our responsibility as food producers to keep the health of our community at the forefront of every decision. So every ingredient we use in the creation of our products or the delicious food in the Bakehouse café is selected with this in mind. And the world will become a better place.